Equals 3 Co-founder and CEO, Dan Mallin shares how one of AI's most valuable use cases is its ability to pinpoint answers found within unstructured data such as PPTs, PDFs, Word documents, and videos. Minne Inno speaks with our Co-Founder and Managing Partner Scott Litman about Equals 3's businesses growth and Lucy's newest capability of video search. "Like it or hate it, AI will most likely be revolutionising content marketing. We are standing right at the beginning of this revolution! So the question is — will you adapt and flourish? Or deny and perish? There are two types of content marketers in the world. Which are you?" 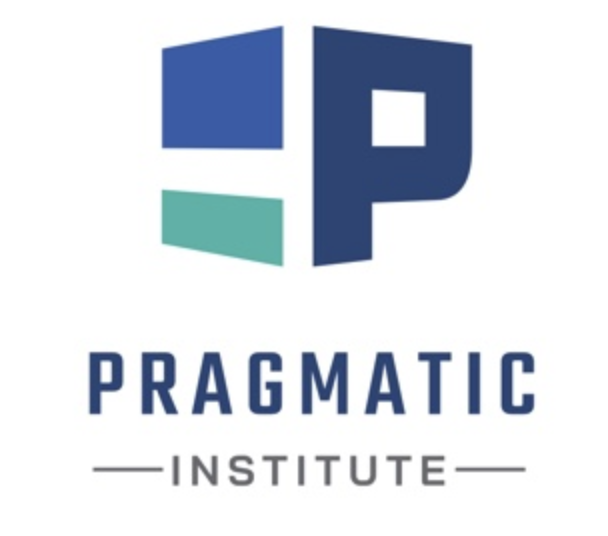 The Winter issue from Pragmatic Institute is dedicated to tips, tools and insights to harness the power of data and machines for your business. 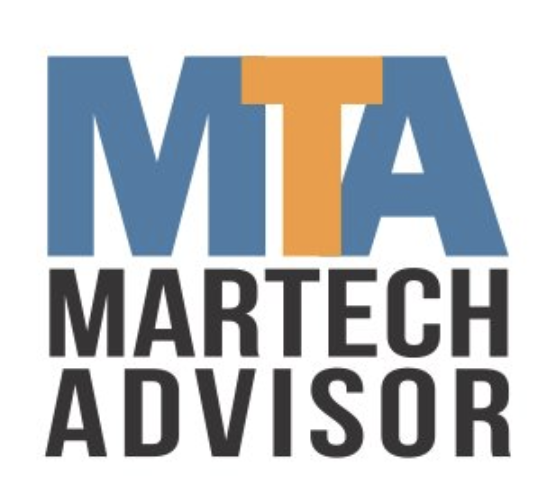 This includes sharing three areas in marketing that AI seem to be gaining the most traction. Large companies have data, lots and lots of data. In particular, they have tens of thousands or more files that are PowerPoints, PDFs, Word Documents, Keynote and HTML that sit on internal systems. Those that are not actively in use are likely never to be opened again. The more people, the more offices, the more geographies, the more challenging the problem becomes. 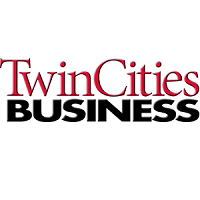 Twin Cities Business Magazine shares why "Scott Litman and Dan Mallin are the sages of the local tech startup world." 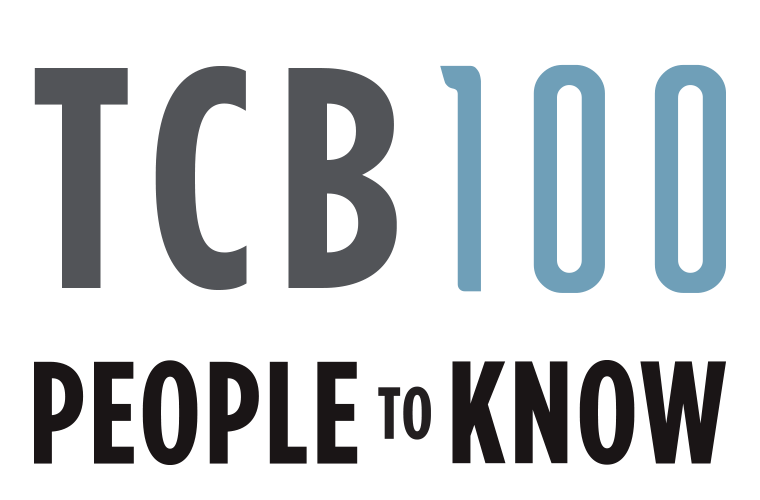 "Every year at this time, TCB’s editors and correspondents sit around a big table, order in lunch, and ponder who will have the biggest impact on the region’s economy and corporate community in the coming year. "